Here are some links to help you with your Bible reading in the New Year. 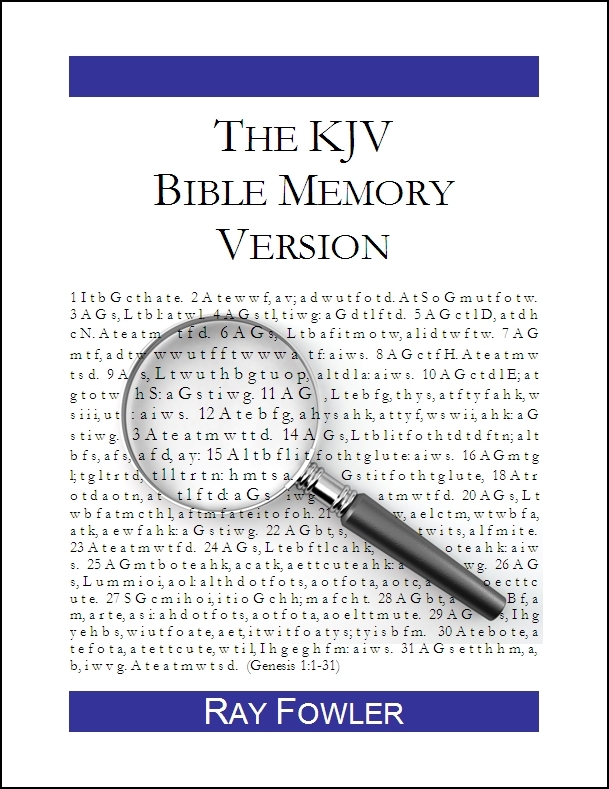 The first link points you to a variety of free Bible reading plans. The second link will direct you to some good book resources. And the third link provides recommendations for children’s story Bibles (for families that would like to read the Bible with their children this year). May God bless you richly as you spend time with Him in his Word this year! 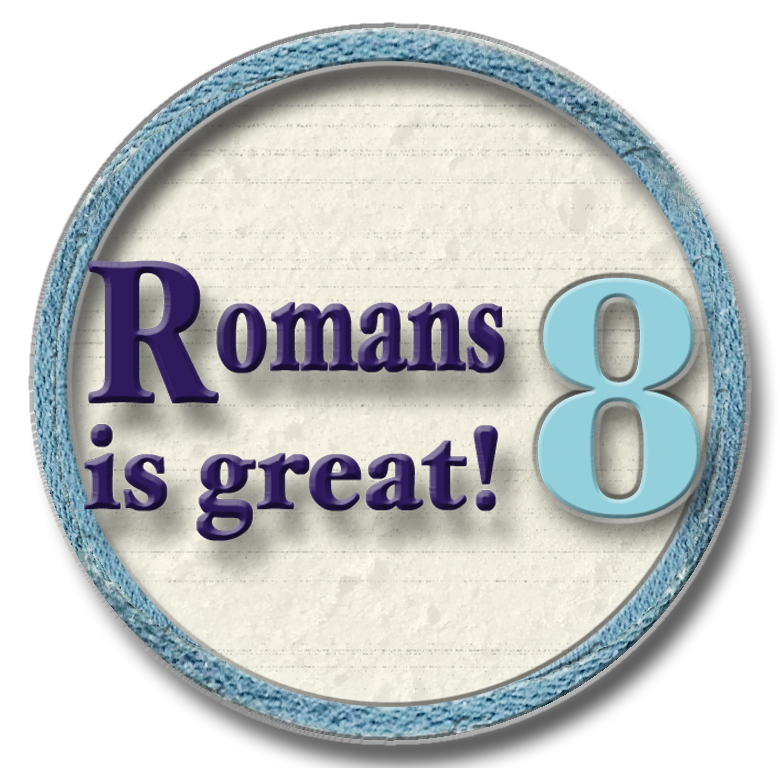 No one can say for sure what is The Greatest Chapter in the Bible, there are so many to choose from, but if I were going to choose the greatest chapter in the Bible, I would definitely go with Romans 8. Apparently, a lot of people agree. Earlier this year I ran a poll on Facebook as to what people thought was the greatest chapter in the Bible. I received a variety of answers, but the book of Romans got more votes than any other book, and Romans 8 got more votes than any other chapter. And that was before I shared it was my favorite chapter as well. 1) It is trinitarian. It presents all three persons of the trinity (Father, Son and Holy Spirit) and also presents their different roles in the trinity. 2) It is gospel-centered, teaching about Jesus’ death and resurrection (34) and that Jesus died for our sins (3). 5) It presents a number of other key doctrines including: the incarnation of Christ (3); our adoption as sons (14-16); our future inheritance in heaven (17); the resurrection of the body (11, 23); and the intercession of the Holy Spirit and Jesus for the believer (26-27, 34). 6) It presents the full sweep of salvation history including: creation (19); fall (20, 22); redemption (24-25); and consummation (21, 23). I don’t know how long this sale will last, but right now most of the New American Commentary volumes for Kindle are on sale for $2.99 each. That’s a great sale as the print versions are usually in the $25-$30 range. I own the whole set, and these are great books for Bible study and teaching preparation. You can check out the various volumes for sale here: New American Commentary Volumes on Kindle. 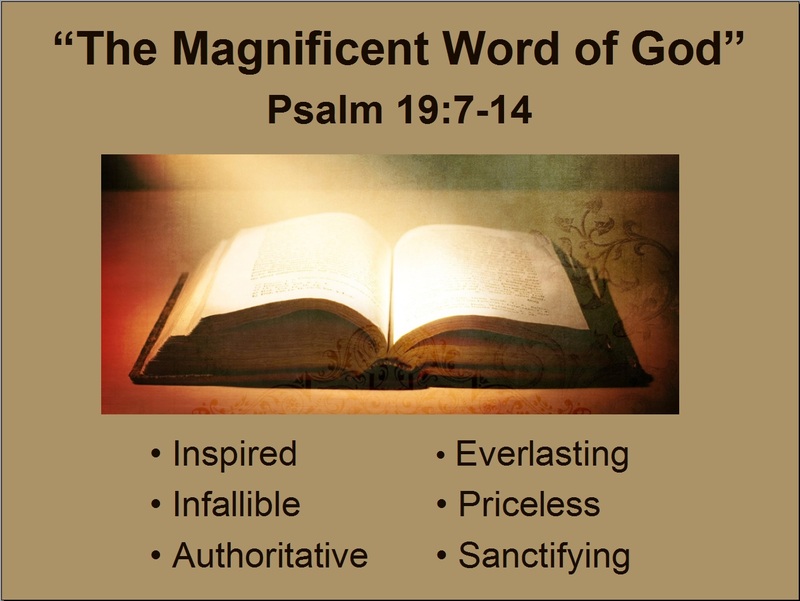 We recently completed a six-part series on The Magnificent Word of God, from Psalm 19:7-14. You can click the various links below to read the messages from the series. 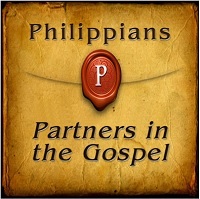 The complete set of messages from Philippians is now available online. Please feel free to use these messages for personal study or in preparation for your own teaching from the book of Philippians. Read the Bible Through in a Week? Yes, but only with a lot of help! Every year our church reads the entire Bible out loud in the sanctuary during Holy Week. We start on Palm Sunday by reading Genesis 1 out loud together during the morning service. Then people sign up for half-hour shifts throughout the week. We start at 7:00 a.m. and go to 10:00 p.m. most days. It takes about 150 half-hour shifts to read the whole Bible out loud. We read just up to the last chapter of Revelation on Saturday night. Then on Easter Sunday morning we read Revelation 22 out loud during the service, thus completing the reading of God’s Word out loud in the sanctuary from cover to cover. We do this as an offering of praise back to God for His Word and to emphasize that “All Scripture is God-breathed and is useful for teaching, rebuking, correcting and training in righteousness.” (2 Timothy 3:16) It makes for a great church-wide activity, and everyone profits from participating. So far this week we’ve read Genesis through Isaiah, so we pick up with Jeremiah 1 at 7:00 a.m. Thursday morning. Here we go! There have been many attempts to bring the Bible to the screen. What makes this project distinctive? Roma Downey: We felt it was very important to tell the story in a way that brought deep emotional connection with people. The characters in the Bible are us, in many ways. The challenges they face; their love, hopes, dreams—we can all relate to them. It is important to make the connection with the heart. It is through the heart that we embrace God. And we found this was the thread through the whole story, through the entire Bible: the cohesive tissue is the amazing love that God has for us, most evident in the birth and life of Jesus Christ and the power of his resurrection. The Bible is a five-week miniseries that will air on the History Channel Sunday nights at 8pm beginning Sunday, March 3, 2013. Here are some links to help you with your Bible reading in the New Year. The first link points you to a variety of Bible reading plans. The second link will direct you to some good book resources. And the third link provides recommendations for children’s story Bibles (for families that would like to read the Bible with their children this year). May God bless you richly as you spend time with Him in his Word this year! I have often thought the same thing. If I understood everything about God and his Word, I would begin to wonder if this was really God’s Word at all. A God that finite human beings can fully understand wouldn’t be much of a God. I would be more inclined to think we made him up. The difficult parts of the Bible just serve to confirm what the Bible clearly proclaims anyways: He is God, and we are not. [Google] and Israel announced Tuesday that they are teaming up to give researchers and the public the first comprehensive and searchable database of the scrolls – a 2,000-year-old collection of Hebrew, Aramaic and Greek documents that shed light on Judaism during biblical times and the origins of Christianity. For years, experts have complained that access to the scrolls has been too limited. Once the images are up, anyone will be able to peruse exact copies of the original scrolls as well as an English translation of the text on their computer – for free. Officials said the collection, expected to be available within months, will feature sections that have been made more legible thanks to high-tech infrared technology.